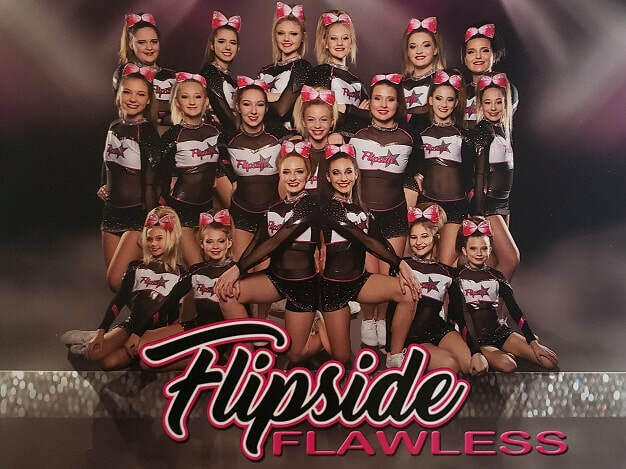 Tryouts for the 2019-2020 Competitive Cheer Season will be held on Saturday April 27th! 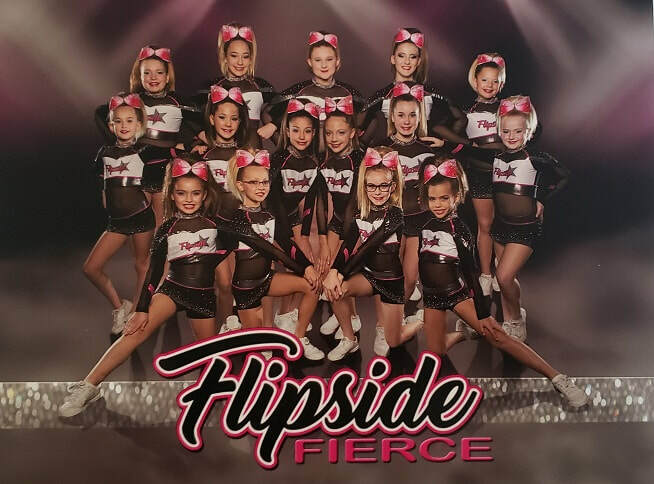 ​Click the "Competitive Cheer" tab below to get information about cheering with Flipside. 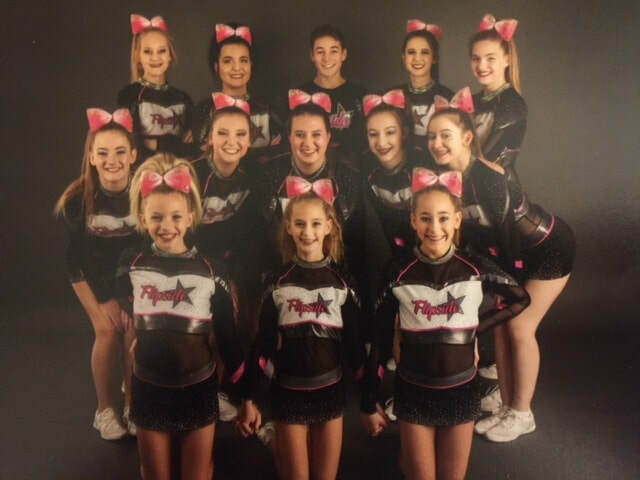 ​Evaluations for our intro to all star cheer class . 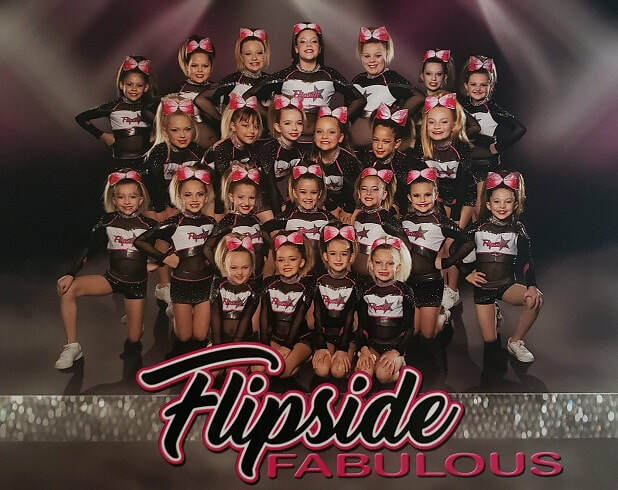 All Star Novice welcomes athletes 5-8yrs old moving up from FUNdamentals, Beginner, or with some past cheer experience. This class will focus on skill building and growth in a low-pressure, evaluation only environment.